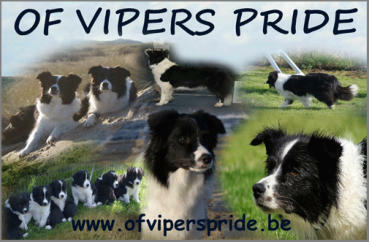 Welcome to our website.We are Frederik and Nathalie. Since our childhood we've been raised between dogs. Dogs are our passion and our life. Brains, beauty and personality of these breeds is what you’ll find!! Hope you’ll enjoy our site and thanks for visiting. People say:"A DOG IS FOR LIFE NOT JUST FOR CHRISTMAS" There's a lot of truth in that statement!! !